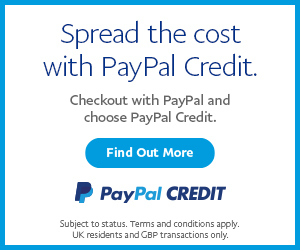 Originally manufactured in Massachusetts, USA by the American Radiator Company in the 1980's. This truely remarkable design combines the Cherubs, Dragons and Lions entwined together with vines running throughout the decoration. 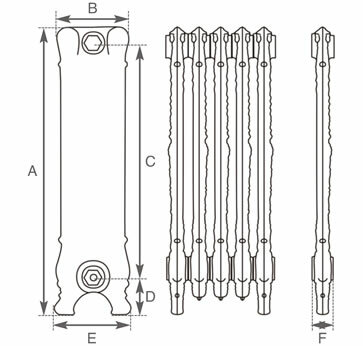 This radiator comes in various heights 940mm tall, 800mm tall and 650mm tall with a depth of 215mm tall. 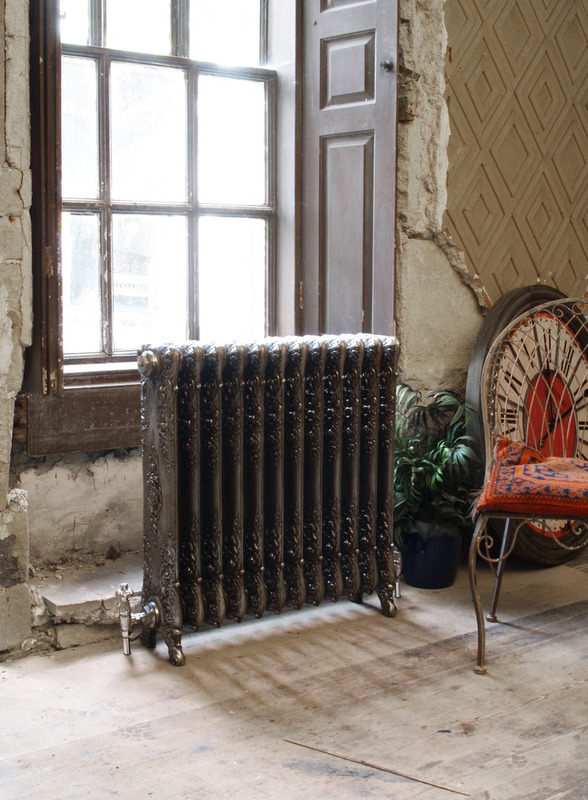 This radiator gives a very good heat output. 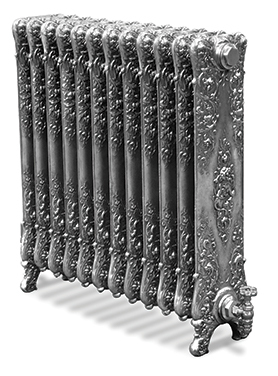 This radiator is ornate without being too fussy and is classical in design. 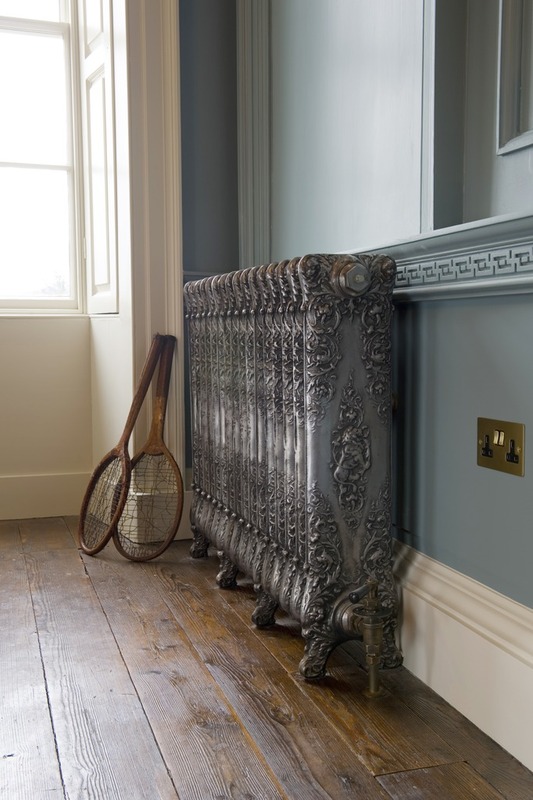 A good choice for a period property or the Verona can add a touch of style to a modern contemporary home.